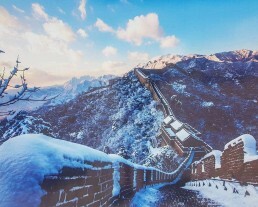 s a city, Beijing has the largest number of World Heritage sites, such as the Forbidden City, the Summer Palace, the Temple of Heaven, the Great Wall of China in Badaling, Other historical monuments built throughout the history more than a tri millennium of the city. Some 700,000 years ago, a tribe called “Peking Man” was already living in Zhoukoudian, south-west of Beijing. In 1045 BC, Beijing, then denominated Jicheng was the capital of the Kingdoms of Ji and Yan. 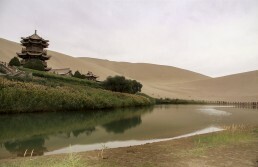 In 938, it served as auxiliary capital to the Liao dynasty. We’re halfway Summer, and you know what that means. That’s the time when people take vacations with their family, friends and other loved ones. Some will take to the tropics, some will go to the beach, some to the mountains but if you want to explore some rich history and culture, I have just the thing. Hailing from the far east, we have a country that is nothing short of a super power, China. Here are 10 reasons to visit China for your vacation.